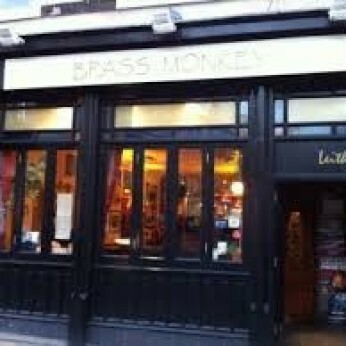 This page shows the information that Brass Monkey have uploaded about the food they serve in the pub or their restaurant. If you need further information or would like to book a table please contact the pub on 0131 554 5286. 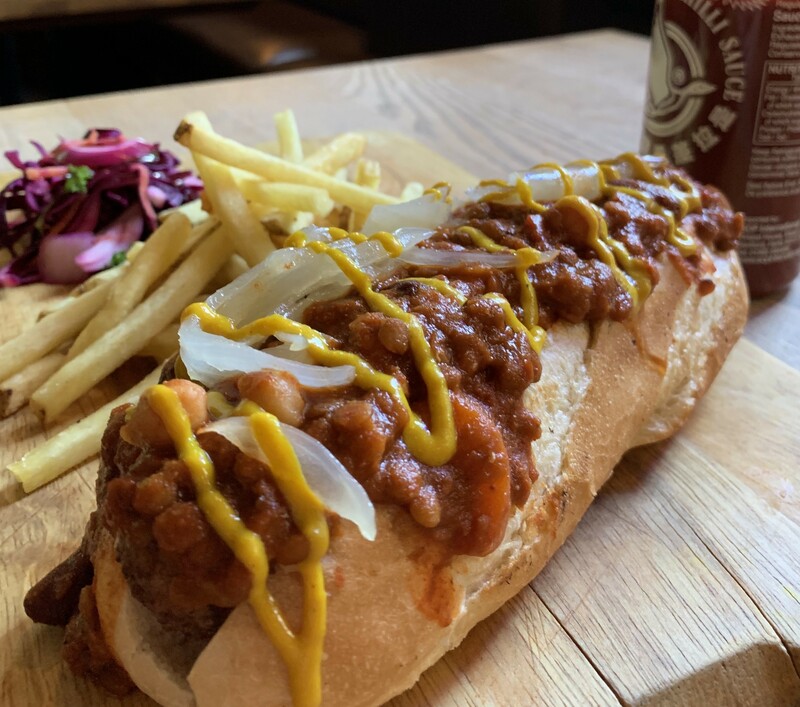 A homemade twist on good old comfortable pub food that offers something for everyone. We try to have a vegan and veggie version of everything on the menu, soups and curries are always vegan. Please get in touch if you would like to book a table.